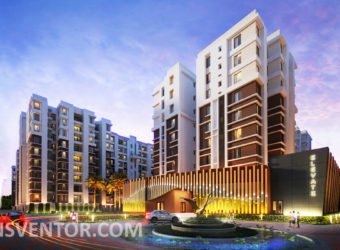 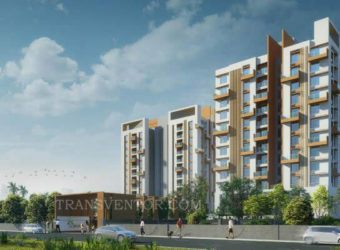 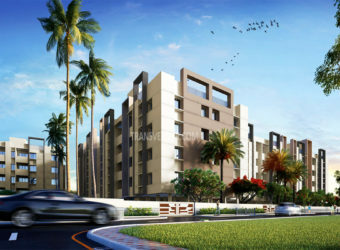 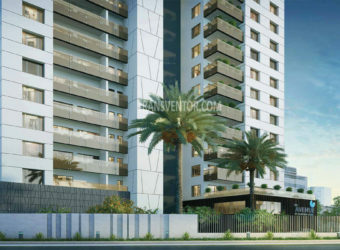 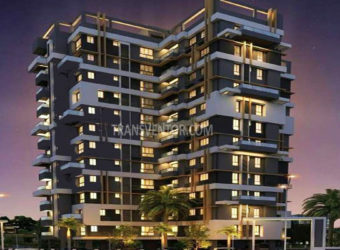 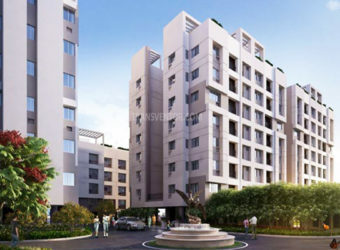 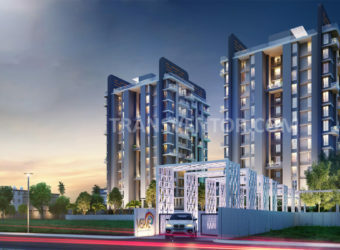 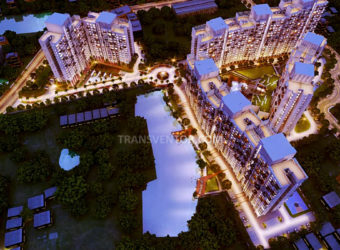 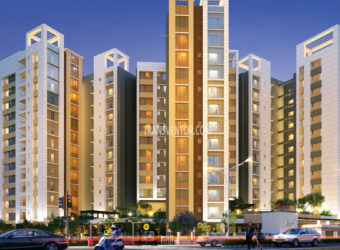 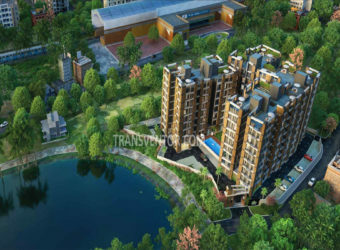 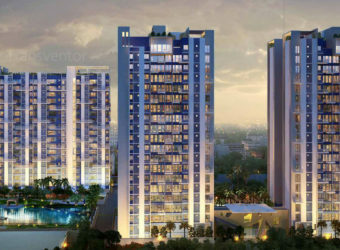 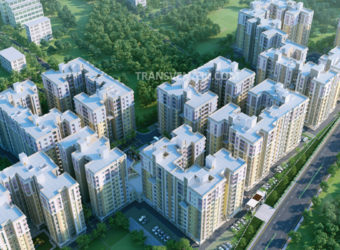 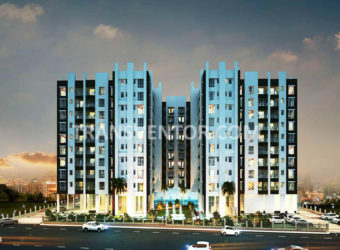 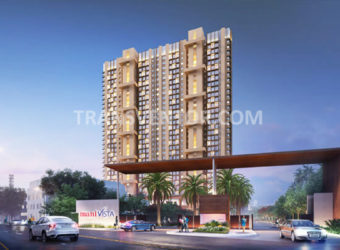 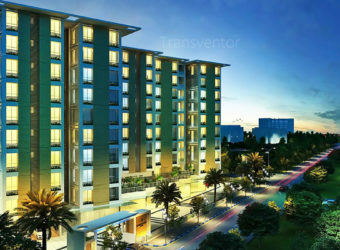 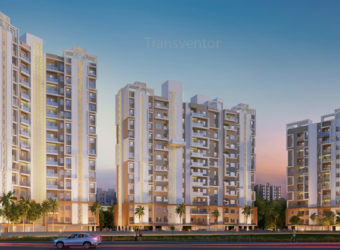 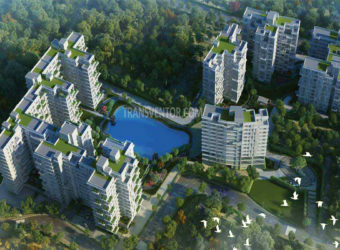 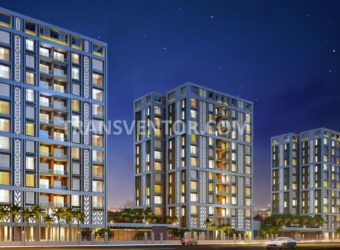 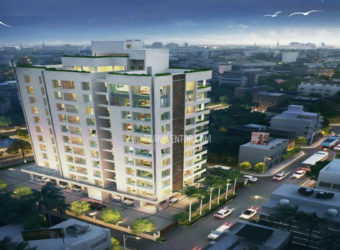 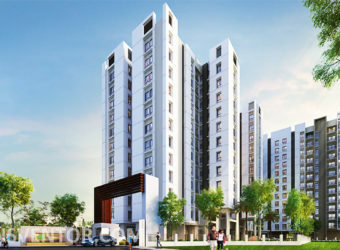 Oracle is a premium housing project launched by Realmark. 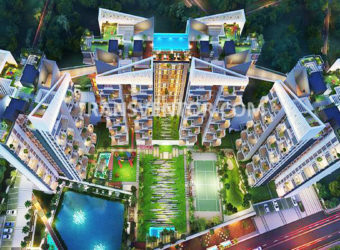 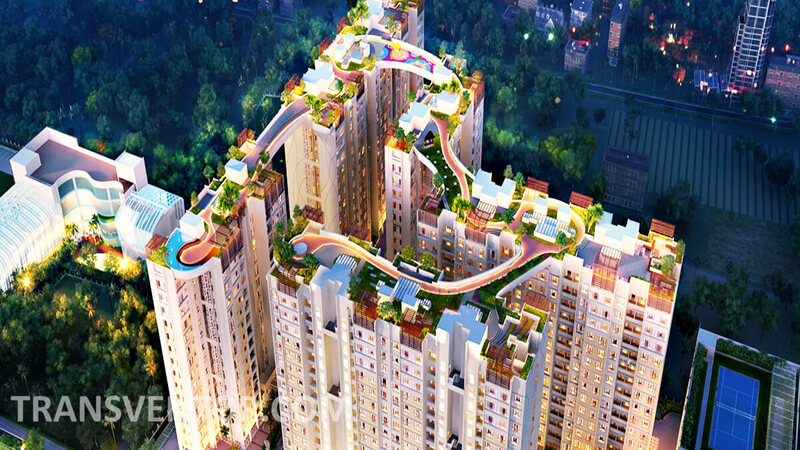 The project offers Apartment in 2, 3 BHK configurations available .Realmark Oracle is situated in Narendrapur, Kolkata. 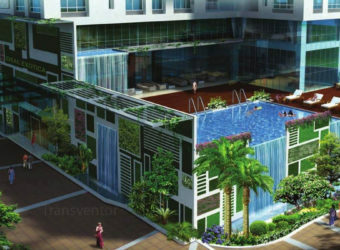 The combination of picturesque view and the elegant design of the building will amaze your mind. 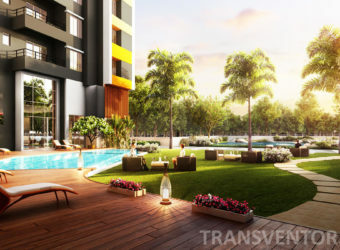 The pleasing surroundings are enough to make your mind feel completely relaxing after an exhausting day. 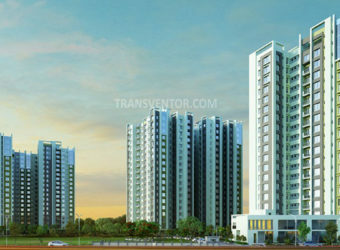 It will help you for exulting into the freshness of the salubrious living. 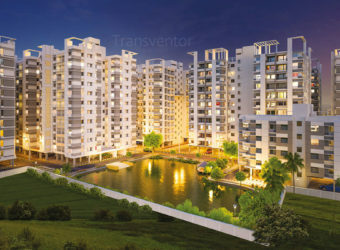 The spacious rooms and beautiful surroundings around the home will sooth your soul. 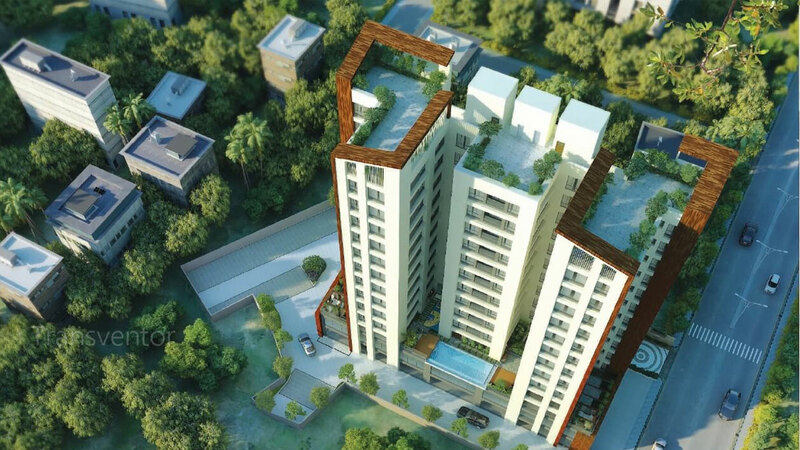 The artistically designed homes with the exclusive interior spaces would attract your soul to live in. 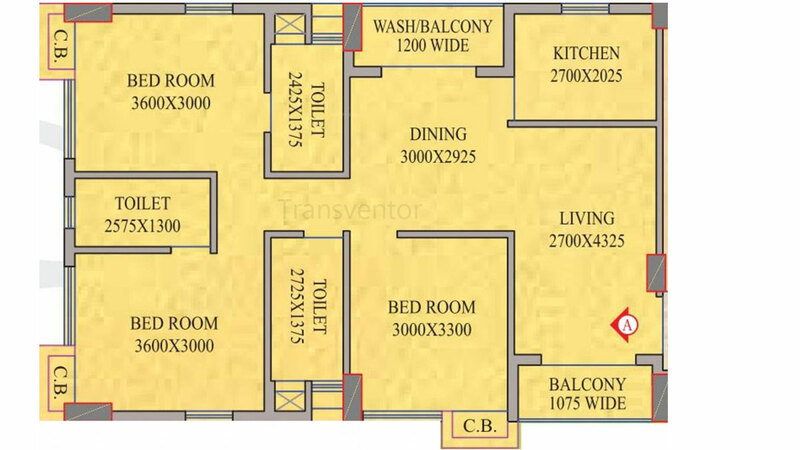 The secret of your energy will lie in the space you live in. 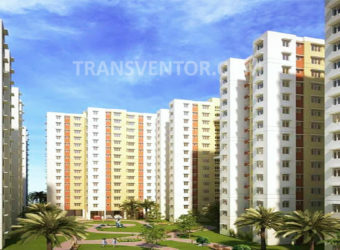 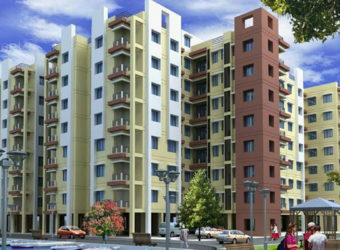 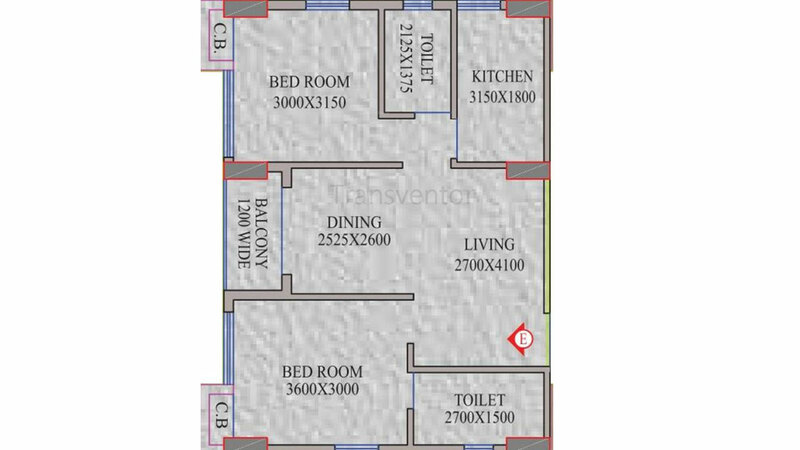 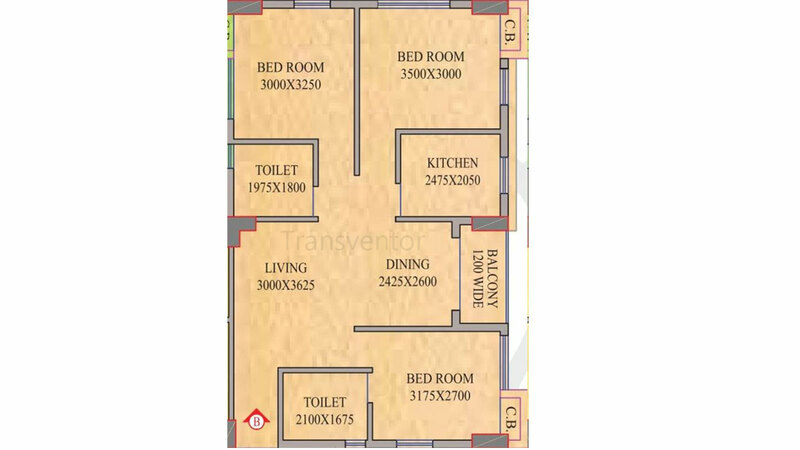 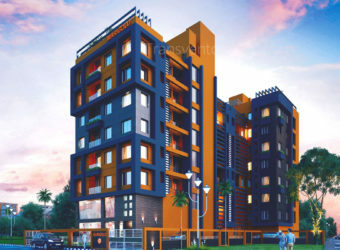 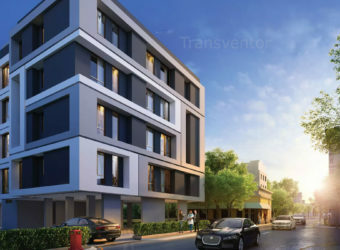 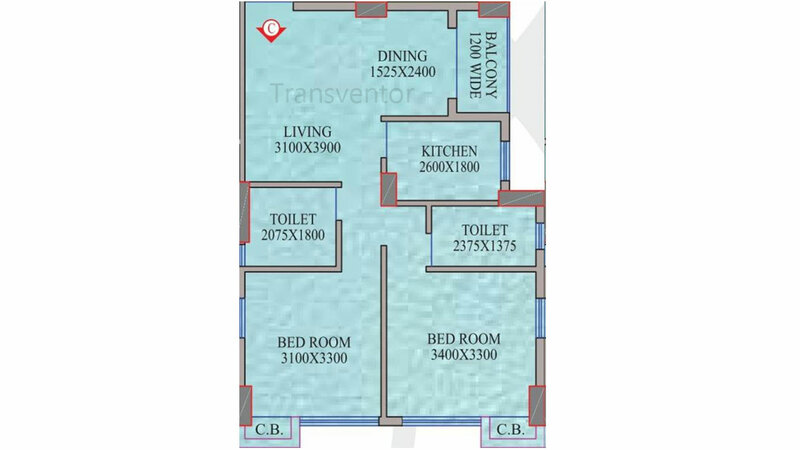 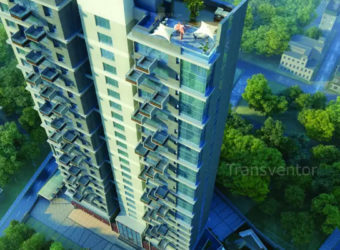 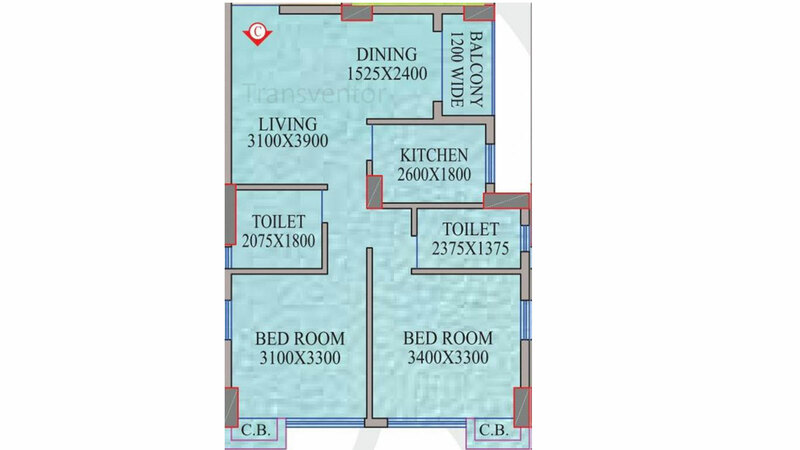 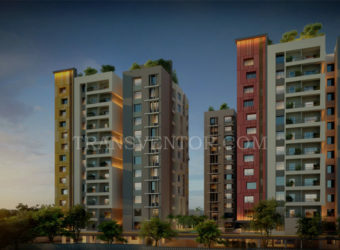 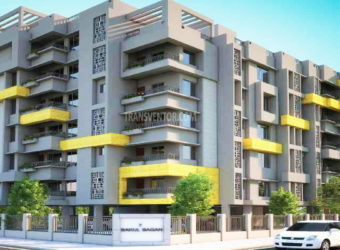 One of the Splended Residential Apartment in Narendrapur ,Kolkata. 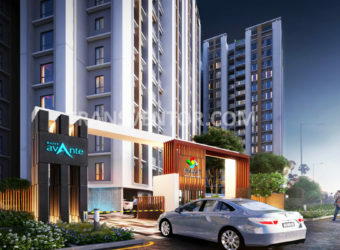 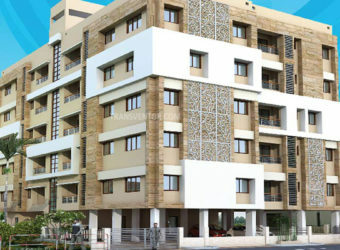 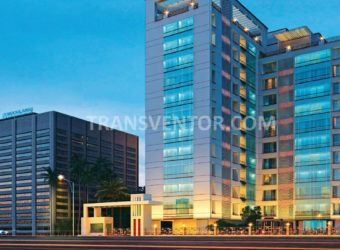 Well Planned Apartment with Modern Amenities . 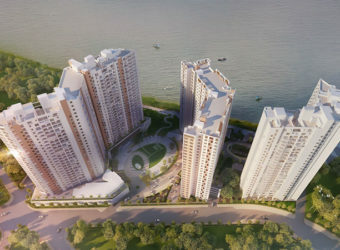 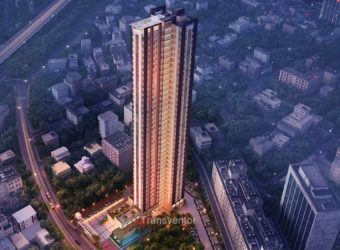 Interested to Buy Property in Realmark Oracle ?